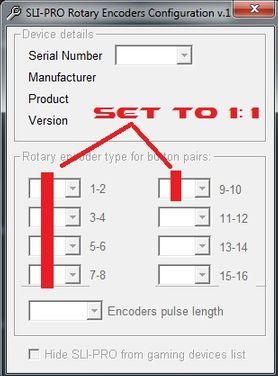 First of all, you need to get the ROTARY ENCODER Config utility to get the rotary's working properly. 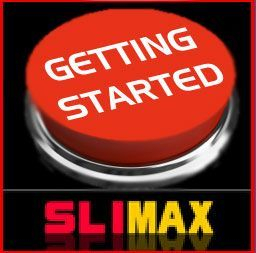 Visit the EK-simracing website and get the SLIMAXMANAGER2 utility ( Click the above banner!). It's free but for full functionality a donation of 10$ is required. Install the software and plug in your wheel`s usb-cable. The popup window should show your SLI serial and you may want to register it at this time. 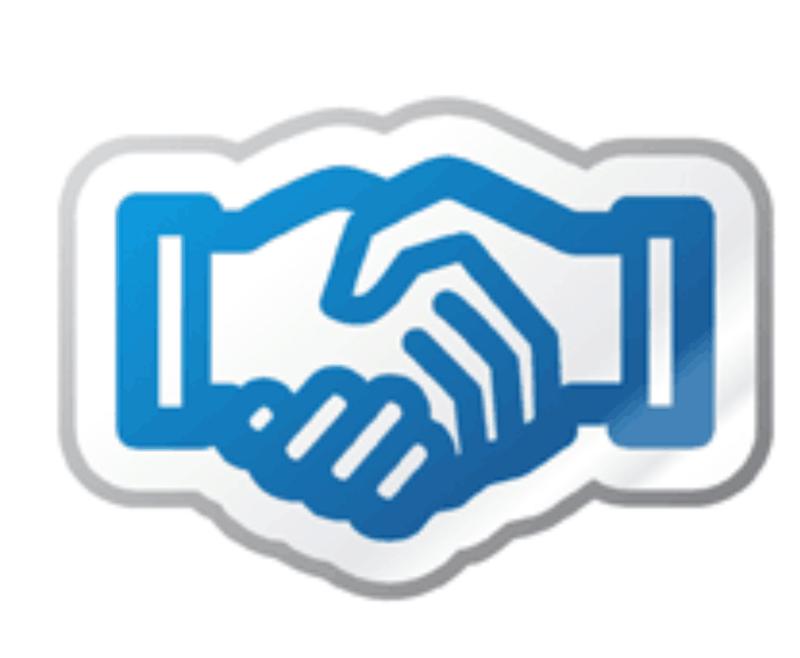 The next step is to configure your profiles and plugins( EK-Simracing website) to get the best out of your new device. I would suggest reading the FAQ on EK-Simracing's website to get a easy start!